A client wished me happy New Year yesterday – in March! That’s got to be a first for me, but indicative of just how crazy 2018 has been. The passing of my father on 17 January after his protracted battle with throat cancer has derailed my world and February has been all about trying to catch-up with life and business. As anyone who has lost a close family member knows, it’s really tough and I truly appreciate the love and understanding shown by many of our clients. Then in February I was puppy-scammed by an international syndicate! One thinks they’ll never catch you – but the truth is they are getting away with scamming people every day. There’s even a scam to report a puppy scammer… I opened a case with the police (really impressed with Sandton Police Station – who were professional and understanding), so my bank’s fraud department could try close the scammer’s account down and get my money back. Unfortunately the funds had been withdrawn from the account and that did not happen. But I hope that by reporting this cyber-crime, maybe they’ll catch the perpetrators at some stage in the future. We can only hope that eventually karma will kick in (I’m an eternal optimist – we got rid of Zuma didn’t we? – so anything is possible). 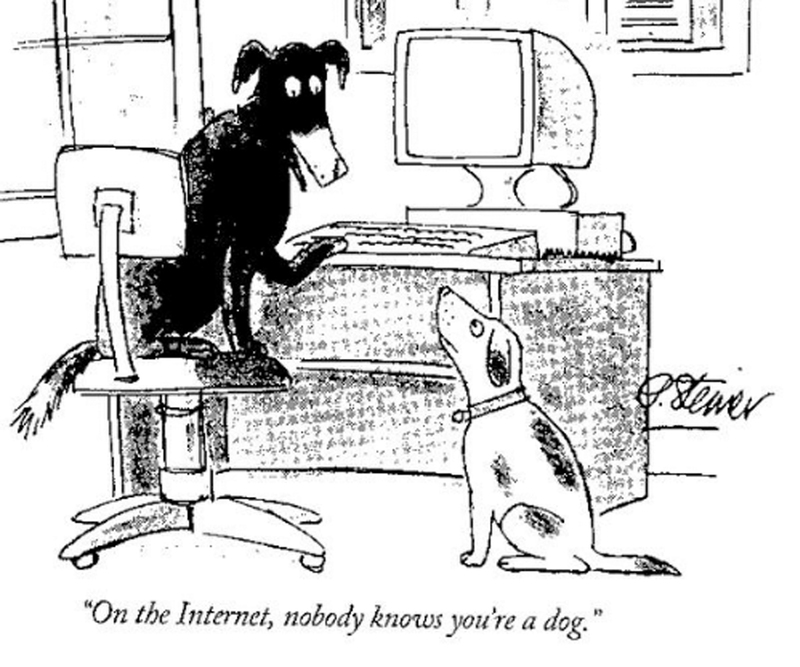 An important life lesson to remember is immortalised in that famous cartoon by Peter Steiner in The New Yorker back on 5 July 1993: “On the Internet, nobody knows you’re a dog”. But in my experience, there really was never a dog – it was a series of stock pictures of the same puppy that has been used all over the net. Retrospect is a perfect science and I should have been paranoid and done more research. I certainly will next time. Happily I did find a real puppy via an ad on Facebook’s Marketplace (which is pretty impressive). I’ve also already personally met our new puppy and his owners. Simba will be joining the Browne family of pets and humans in April – we can’t wait! Work is life and life is work in this mixed up crazy existence of ours and we remain grateful to our clients for keeping us perpetually busy. It’s a good problem to have. I’m channelling Peter Drucker’s dictum: “Keep your nose to the grindstone while lifting your eyes to the hills” for the foreseeable future and counting the days until Easter. I really need chocolate and a real live puppy.